They have already installed security systems and products on some of the most iconic and largest (100m+) superyachts in the world. Drone Defence are drone evangelists and believe that drone technology is going to change the way humanity views, interacts with and will eventually move around the planet. However, the Company has recognised the risks posed by illegal drone use and has developed a range of field-tested products and services to combat the emerging problem. Drone Defence are based in Worksop in the UK and have developed multi-award-winning proprietary products to safely mitigate drone related security risks. In the UK it is currently illegal to fly within 50m of a superyacht or boat without permission. Founded in 2016 Drone Defence have developed a number of solutions to provide superyachts with detection and countermeasure technology for complete protection. Detection utilises leading edge software defined radio technology and deep learning algorithms to deliver real time drone detection capability, providing superior range, reliability and performance over traditional detection methods. 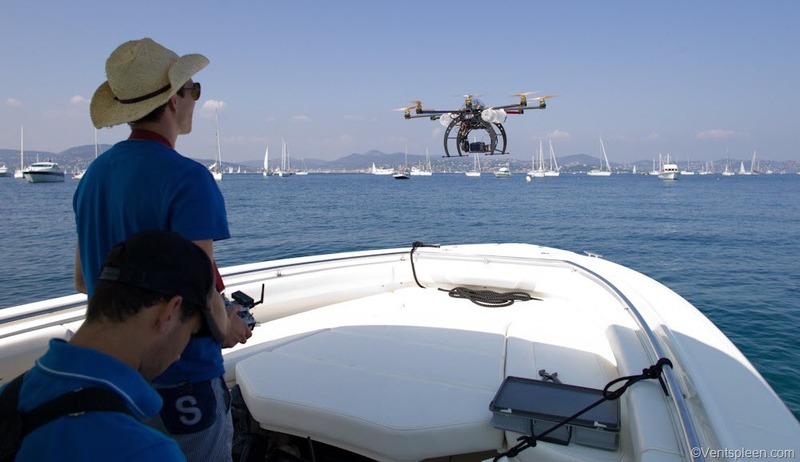 Drone Defence’s countermeasure systems are based on similar Radio Frequency (RF) technology with fixed or mobile variants providing an effective ‘no drone zone’ around the yacht, which drones no matter how sophisticated are unable to penetrate. The company has developed technology that secures yachts, buildings, vehicles and larger infrastructure from illegal drone incursions.